When it comes to event security, there are a number for different professionals you can hire. While most will patrol or simply man events at a low profile, there are some that you can hire who will operate on a static basis and act as entry and exit personnel – these staff are known as door supervisors, and they are extremely important to consider if you are hosting an event that operates a particularly sensitive guest list – or, if it’s a private event that needs to be kept to a strict audience. ACES Security Leeds provide dedicated door supervisors and staff as part of our versatile training and supply programme, which aims to provide fully vetted and talented safety personnel for a variety of different tasks regardless of place, situation or reason for security. 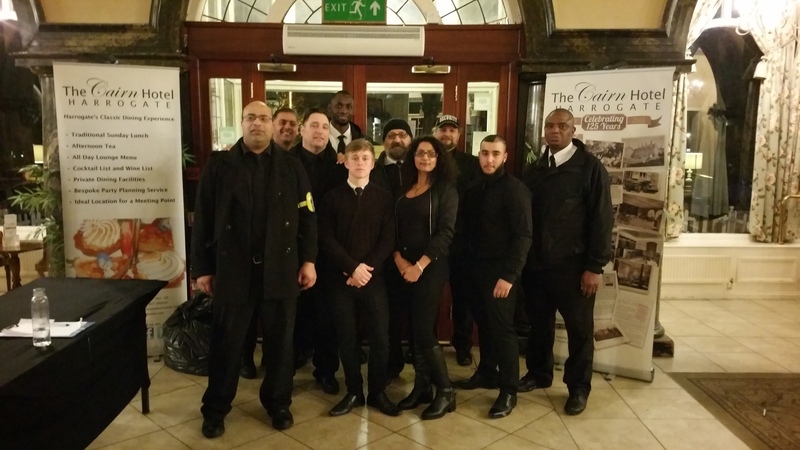 Our door staff are trained to remain professional, presentable and unmoved by any trouble that may occur at the door to your event. They are experts in close protection – think of them as a human lock – while they can stop people from getting in, your chosen guests will be able to leave the premises without any hassle. Hiring door supervisors for your event will provide a solid and formidable first line of defence against any would-be gatecrashers or troublemakers. Further to this, door staff work extremely closely with other security personnel – stewards, foot patrol and low profile watchmen – to inform of suspicion of to provide extra physical help if the removal or subduing of guests is required. Door supervisors are a great idea if you are hosting a private or particularly sensitive event that you either need to prevent public access to, or need to protect any number of guests inside. 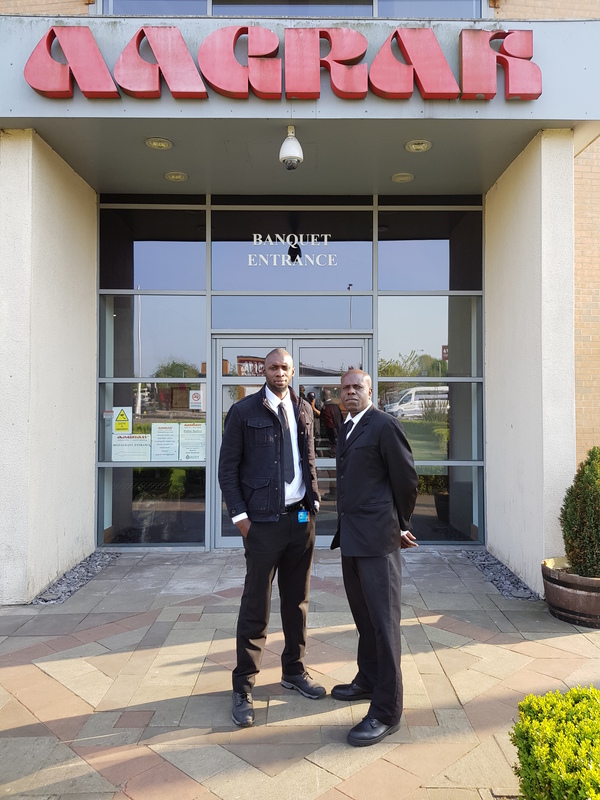 Alongside other security personnel that ACES security Leeds can provide, they are a fantastic front line of defense and can be left to man your fort with confidence and ease. Picture the party. Everyone is having fun when suddenly things kick off. Turns out some gatecrashers sneaked in and decided to spoil people’s evening. Nightmare! If you are holding a private party, function, wedding reception or event you want it to run smoothly and without incident. Use professional door supervisors and security guards and relax, knowing everything is taken care of. Our carefully vetted and selected people can ensure only invited guests get in and are fully trained to manage any situation with calm confidence. We can also advise on security measures to protect property, cars and valuables from opportunist thieves and organised criminals. These types of crime have risen by a third in Yorkshire – please don’t let yourself or guests become another statistic. Don’t leave it to chance. Plan ahead. Get your door security in place.